This month, we honor Law Enforcement Ambassador Tim Chard, National Director of Administration for FLEOA/Utah Chapter President. Tim has supported the Memorial Fund in numerous capacities and served as an Ambassador for the past five years. 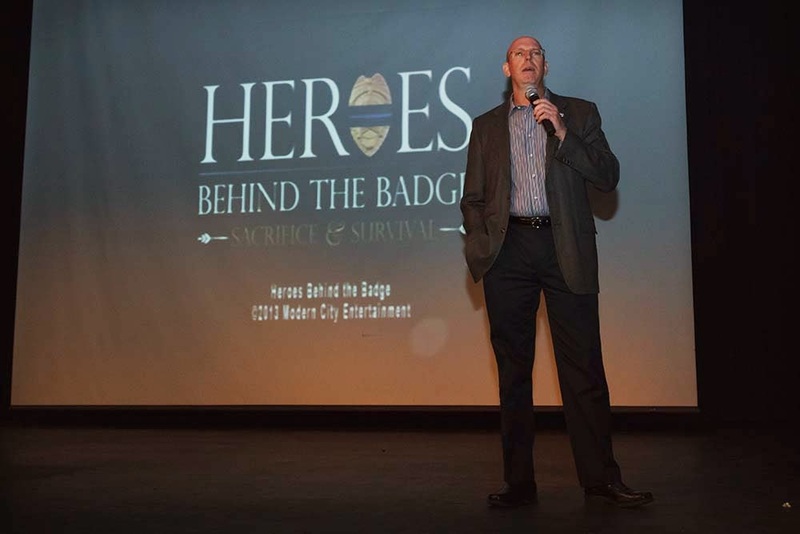 Recently, Tim took the lead in organizing a screening of the film Heroes Behind the Badge: Sacrifice & Survival, in Pleasant Grove, UT, on February 28, 2014. 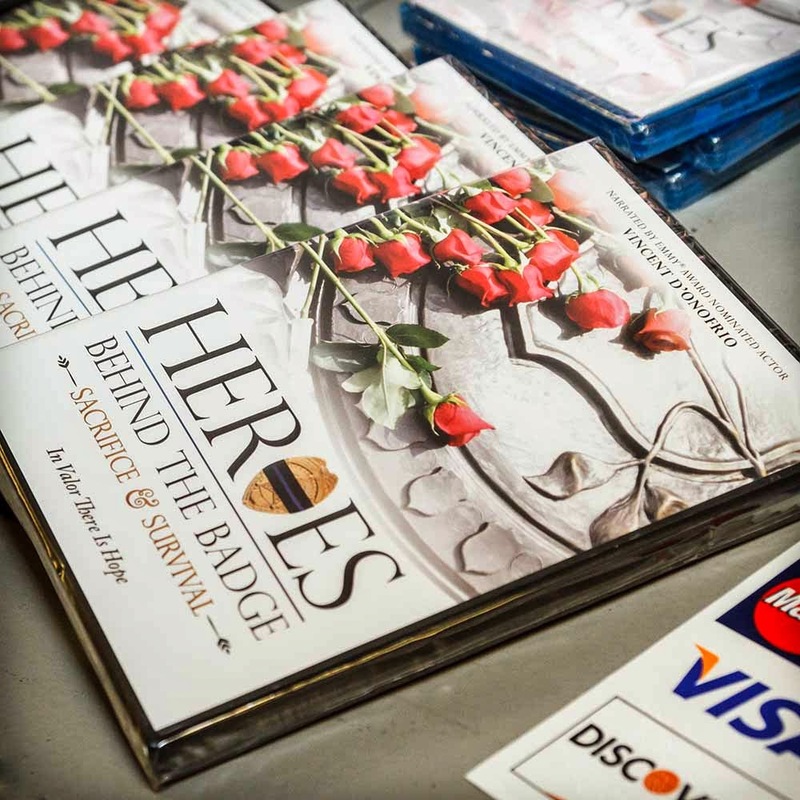 The event was a big success—670 tickets to the screening were sold, raising over $10,000 to support the National Law Enforcement Officers Memorial Fund and local Utah police departments. The film screening was a great way to educate the public on law enforcement and their everyday encounters as they serve and protect their community. The evening’s emcees—co-hosts from a local television show, Good Things Utah—did a fantastic job. Several members of the Pleasant Grove City Council were in attendance, along with Mayor Michael Daniels, and families of recently fallen officers from Utah. Brody Young, who is the Utah State Park Ranger featured in the film, shared his thoughts with the audience. Also in attendance was Nannette Wride, the widow of Sgt. Cory Wride, who was killed in the line of duty on January 30, 2014. Mrs. Wride made a heartfelt plea to everyone at the event: never take for granted the love you share with those so close to you in your life. She urged everyone to be a voice of support for efforts in obtaining protective equipment for officers’ vehicles. 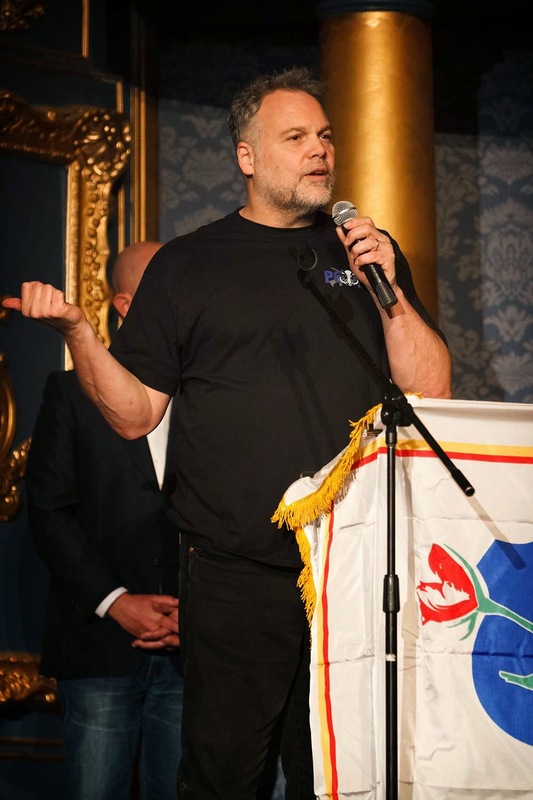 Another longtime supporter of the Memorial Fund and the law enforcement community, actor Vincent D’Onofrio, was there to pay tribute. The purpose of the Heroes Behind the Badge event was to not only inform and educate citizens of the personal sacrifice that so many families have made, but to also pay tribute to all of America's law enforcement officers. Thank you to Tim Chard and everyone who was involved in organizing this great event!